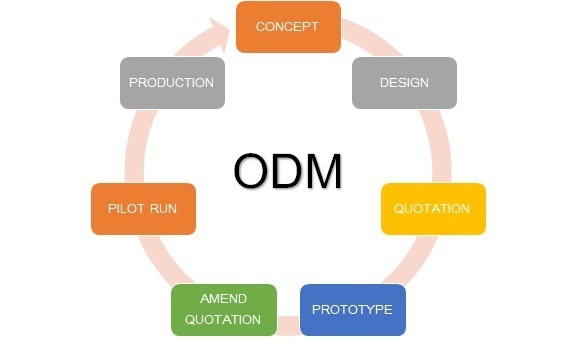 OEM/ODM Service - TAIWAN CMC CO., LTD.
Taiwan CMC team has been carrying out R&D within a cooperative structure that comprises laboratories, manufactories and designers. 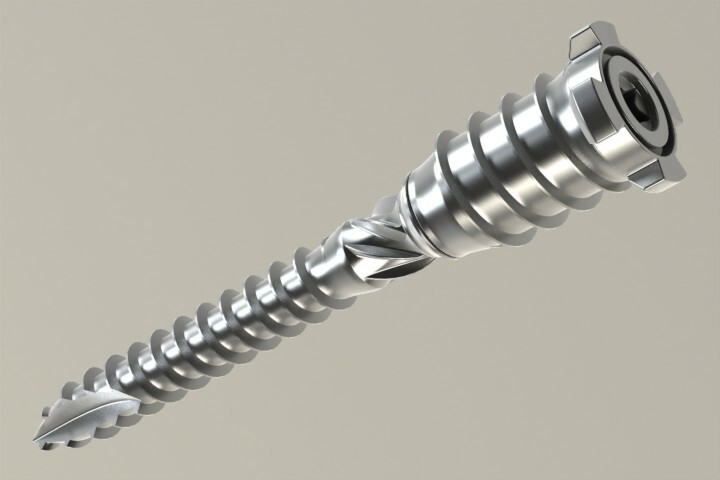 Our total solution provides the customer an easy and efficient product developing through both hardare and software. It's welcome to discuss with us your requirements. Send us a mail right away and our sales engineers will give you a hand. 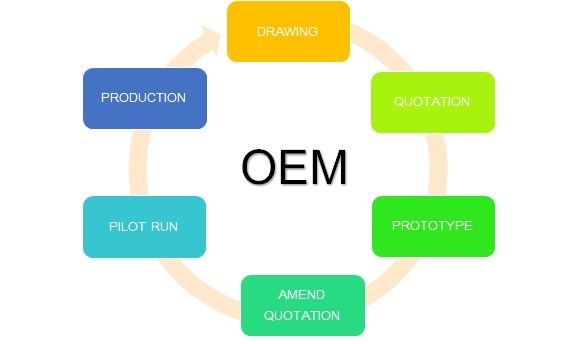 Our services include the best quotation, industrial design, optimal manufacture process, speedy response, etc. Mail and talk to us!